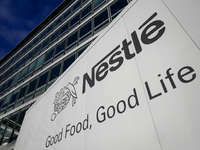 Stock Spirits Group PLC has signed an agreement to acquire Distillerie Franciacorta SpA, one of the leading Italian producers of grappa, liqueurs and Franciacorta – a premium Italian sparkling wine that is produced solely in the Franciacorta region. 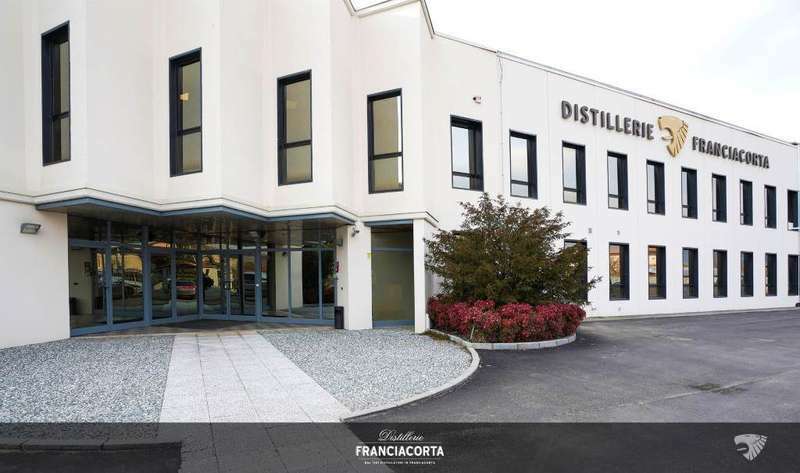 Commenting on the acquisition, Mirek Stachowicz, Chief Executive of Stock Spirits, said: "We are delighted to be acquiring Distillerie Franciacorta, which is a business with a fantastic heritage and outstanding brands. This is a truly compelling opportunity that we have been looking at for more than a year now, and we see clear and attractive synergies with our existing Italian operations. Distillerie Franciacorta’s deep expertise in local, premium products resonates strongly with Stock Spirits’ wider strategy of investing in well-loved national brands with genuine and high quality provenance. This is our first step in pursuing in-market consolidation opportunities in Italy, and Distillerie Franciacorta will strengthen our position in what is a fragmented but highly attractive market for us. It should also be seen as a clear reflection of our willingness to undertake value-creating M&A as part of our four pillar growth strategy. We welcome Stefano and look forward to working with him in the next phase of the Distillerie Franciacorta story”. Stefano Gozio of Distillerie Franciacorta said: “We are delighted that a business that so clearly understands our values, brands and heritage is acquiring Distillerie Franciacorta. Mirek and his team at Stock Spirits have made it clear that they will nurture and grow the Franciacorta brands, and that they realise the importance of maintaining production locally. We are thrilled to be joining their operations, and look forward to an exciting new chapter for everyone associated with Distillerie Franciacorta”.